Lifestyle Delivery Systems Inc (CSE: LDS, OCTMKTS: LDSYF) has managed to work its way into the news again after a several month hiatus. 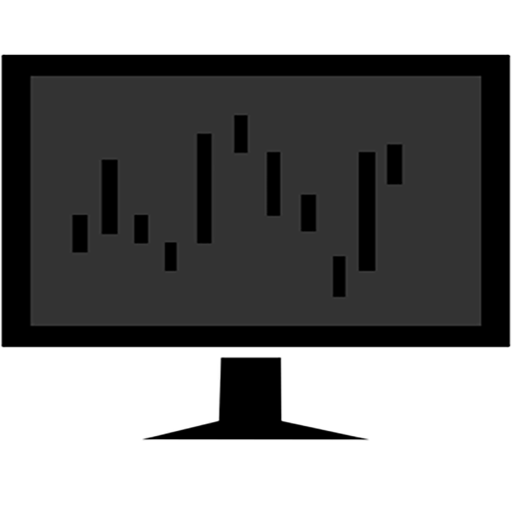 This time however, it appears to be loaded with news releases that can be issued every few days in an effort to keep the momentum going on the equity. The most recent news, issued yesterday, identified that the company has finally placed someone in the role of President after the departure of James Pakulis back in November. In his place will be Casey Fenwick, who comes to the company via the subsidary CPSA Group for which he has been the marketing director for a period of time. Overall, it’s unclear what impact this will have on the business as it appears the company has made more progress in the two months without a President than it did in the previous months with. Perhaps the biggest impact will be that of the $180,000 annual paycheck that Fenwick is now entitled to in addition to two million options to be issued at a price of $0.465. This is rather outsized for Lifestyle Delivery Systems, considering the company pulled in $916,340 in revenues for the nine months ended September 30, 2018. Curiously enough, the market was rather disinterested in this news, with LDS closing down roughly 8% on the day. 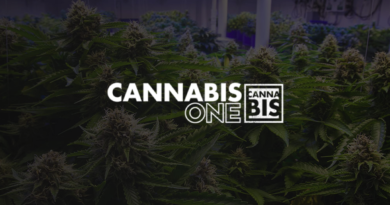 Perhaps most significant of the recent slew of news releases, is the announcement that the firm has finally managed to get its flagship product, CannaStrips, onto store shelves. 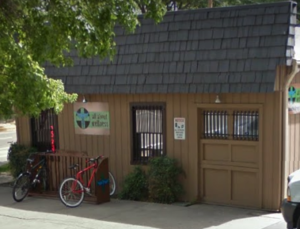 As of December 10th the product was officially in its first dispensary, All About Wellness, a small mom and pop dispensary located in Sacramento, California. While not a major client, it is significant in that it may generate at least a few sales at the location. While this marks the first instance of product being delivered to retailers and potentially consumers, it displays a very significant blockage in the distribution of product. 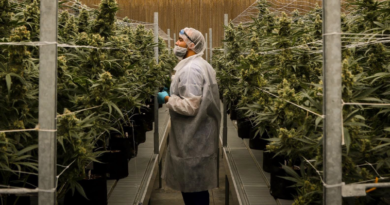 In late September, the company had to manually apply stickers to 500,000 packages of CannaStrips in order for them to comply with new state regulations, as released in their corporate update. What this signifies, is that the company had been unable to find a distributor for their product for close to three full months after it was ready to hit store shelves. In the meantime, the company had to re-sticker the packaging yet again after further regulatory changes. 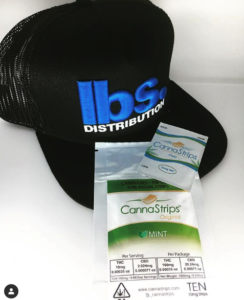 In the time since, Lifestyle Delivery Systems has announced that they received a purchase order for CannaStrips from lbs Distributors. Although they felt it significant enough to issue a press release, in typical fashion the company left out any and all details of the order itself. Rather than state its size in units or dollars, the company instead elected to state that the distributor had a network of 120 stores. 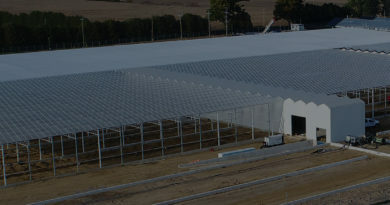 From this, we can gather that the order was relatively small in size – the company has previously identified that it can produce up to $2mm worth of product in a month. With this order already being state tested, it is unlikely that the order is of much significance. Further to that, unless the company is using old packaging the size of the order is under $500,000. This can be gathered as a result of the January 18 news release indicating that the new packaging graphics were being sent to the printer the following week. Assuming a one week turn around, this would result in an order at most of $500,000 based on the weekly run rate stated for product. While the company has been busy issuing insignificant press releases on the agonizingly slow rollout of its flagship product, it has failed to identify the actual success the company has been seeing in a different line of business – extraction. While theres some contradictory statements between the two quotes, it can be assumed that this averaged out across the quarter for a total of $3 million in revenue for the quarter – far more than CannaStrips has ever earned them, and certainly it contained much less headache. This inherently begs the question of why not stick to extraction? The company has seen success in this field while its product line has had nothing but endless complications. Identify what you’re good at and capitalize on it. After hitting a new low on January 22, the equity began its latest overstated run on January 24 – very likely as a result of this extraction revenue news. If the company doesn’t see success with CannaStrips shortly, it needs to recognize its strengths, cut its losses, and pivot to capitalize on what it can do. In the meantime, it remains a $50mm company generating the majority of its revenues from a non-core operation. Information for this briefing was found via Sedar, The CSE, Newswire, and Lifestyle Delivery Systems. The author has no securities or affiliations related to this organization. Not a recommendation to buy or sell. Always do additional research and consult a professional before purchasing a security. The author holds no licenses.